Who are آپ مزید like? 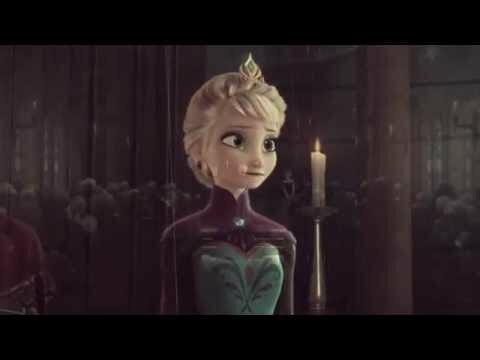 Who do آپ like most, Anna یا Elsa? 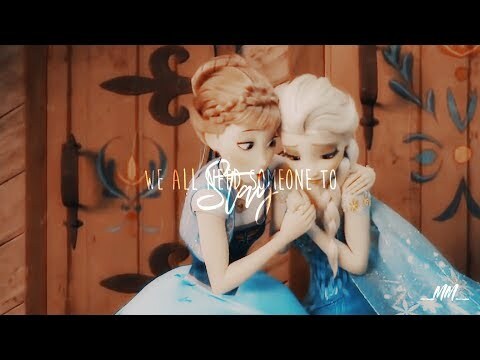 چنیں پرستار: VOTE FOR ELSA! 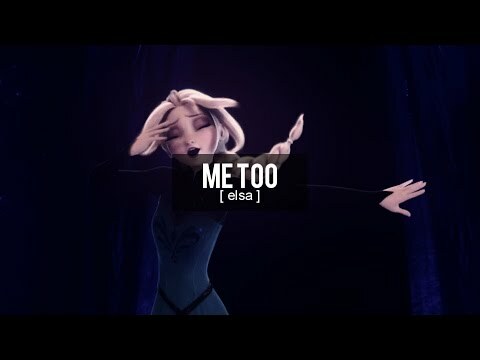 Is there A number where I can reach Elsa to ask her a question? Note: Frozen is not owned and created سے طرف کی me. Queen Elsa was wearing a fancy blue dress and had some bags with her. 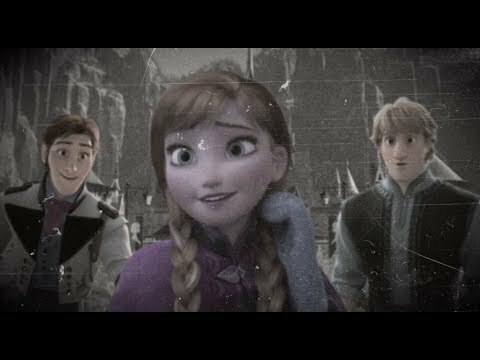 Princess Anna کہا "What is going on?" Elsa کہا "I have some business to do. I will be gone all day, but I'll be back tomorrow." Anna کہا "Okay. Have fun." Elsa کہا "You too, but don't cause any chaos." Anna کہا "You can trust me." What happens when آپ take the lyrics to The First Time In Forever, paste them into Google Translate, and translate them into Spanish, Zulu, Lithuanian, Dutch, Hawaiian, French, Norwegian, Greek, Arabic, Italian, Portuguese, Chinese, and Latin, then translate back to English? This. Eight offices Who would have thought? Over the years, in the place of the empty-handed. Why settle for a ball. 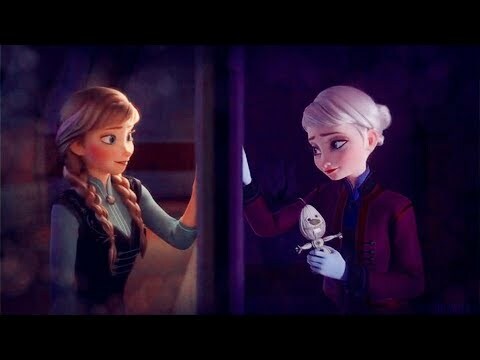 Explore a wintery world of magic in Walt Disney اندازی حرکت Studio's latest film, Frozen. This jacketed picture book features an original story about Anna and Elsa, the film's two sisters, as well as illustrations سے طرف کی one of the artists who worked on the film. And be your birthday تاریخ if I may...Achoo!